Bachelor of Surveying from the University of NSW (Australia) (1985), Registered Surveyor (1988 NSW), Licensed Cadastral Surveyor (1995 NZ), Registered Professional Surveyor (2007 NZ). Trevor has been practicing for 21 years in Australia, and around the world. The last 16 years have been spent in the Bay of Plenty, New Zealand and surrounds. 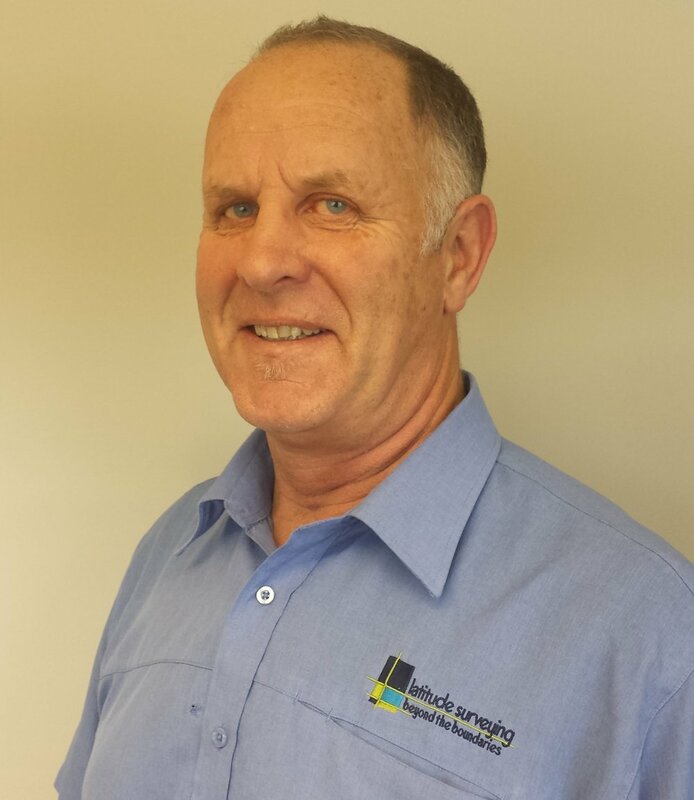 Trevor has experience in Resource Consent Management, Project Management, Cadastral Surveying, Engineering Surveying (setout and as-built) and Road Legislation Surveys.